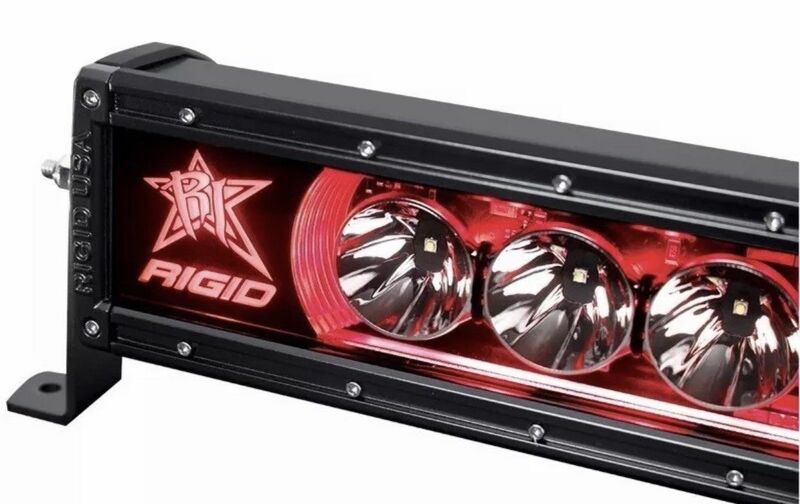 Rigid Industries Radiance 10" Red Back-Light LED Light Bar 210023 Free Shipping! Home » Cincy_liquidation's booth » Rigid Industries Radiance 10" Red Back-Light LED Light Bar 210023 Free Shipping! Radiance 10" Red Back-Light with Wire Harness Family: Radiance 10" Shipping Dimensions: 6.25 7 13.625 in Sold As: Single SKU:210023 Features: 9-15 V DC High-Grade Aluminum Alloy Housing and Heatsink Black Powder Coated Mounting Brackets Dedicated Wire to run Back-Lighting without Primary LEDs IP68 Compliant – Dust / Water Ingress High Impact Polycarbonate Lens Complete Multi-Switch Wiring Harness Available (sold separately) GORE Pressure Equalizing Vent Specifications: Watts: 70 Amp Draw: 5 LED's: 6 Raw Lumens: 4752 Lux @ 10m: 834.99 Beam Distance: 289 m Peak Beam Intensity: 83499 cd Description: The new RIGID Radiance Plus light bar is the perfect solution for those who want RIGID\'s legendary quality at a level everyone can attain. Featuring RIGID\'s improved LED technology, the Radiance Plus light bars deliver up to 35% more raw lumens than before. The RIGID Radiance Plus bars are built with the same high-grade aluminum alloy housing as our legendary E-Series bars, but that\'s where the visual similarities end. Inside, the Radiance Plus bars are feature-packed, with a black exposed circuit board, optimized forward projecting Broad Spot optics that combine the attributes of a spot and flood beam pattern. Further, the Radiance Plus bars have built-in back-lighting available in white, amber, red, blue and green. Large back-lit and recently updated RIGID branding plates further add to the unique look of the Radiance light bar. Even better, the Radiance Plus light bars now include a wiring harness and multi-trigger switch for a quick and painless installation. 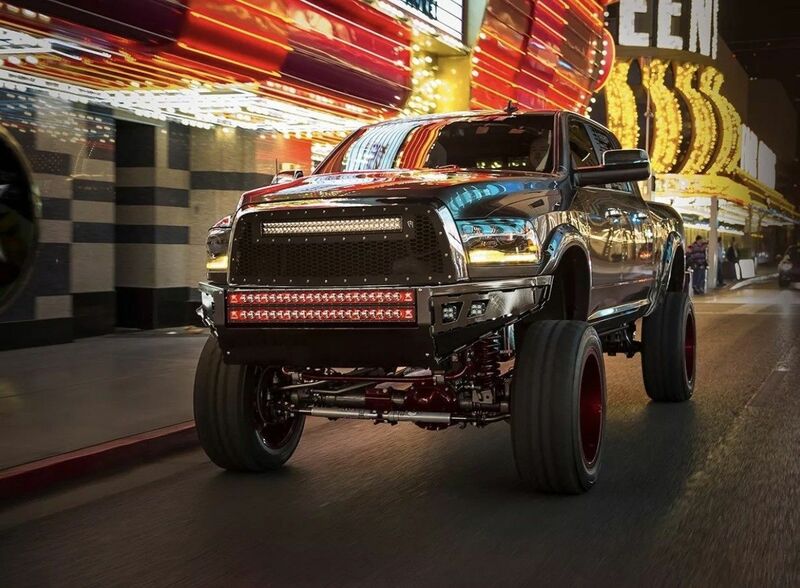 The RIGID Radiance Plus light bar is for the customer who wants a truly custom look that only RIGID can provide.